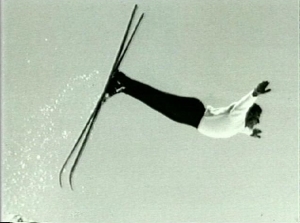 Bill Briggs has been recognized as the Father of Extreme Skiing after accomplishing the first ski descent of the Grand Teton on June 16, 1971. 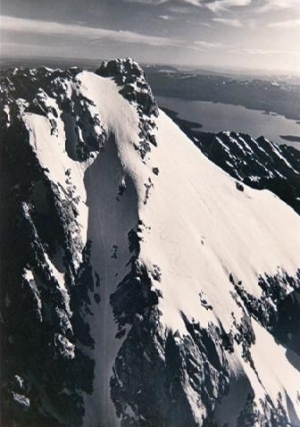 He also recorded first descents in the Bugaboos, Middle Teton, Mt. 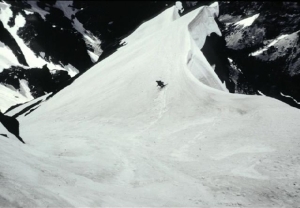 Moran and Mt. Owen. 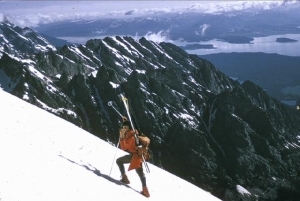 He pioneered a 100-mile ski traverse from the Bugaboos to Rogers Pass, establishing him as one of the greats of ski mountaineering. 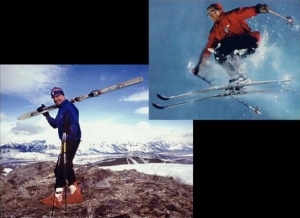 After directing the ski schools at Sugarloaf USA and Woodstock in Vermont, Bill became a mountain guide in the Tetons, purchased the Snow King Ski School, Jackson, Wyoming in 1967 and introduced his revolutionary Certainty Training Method (CTM). 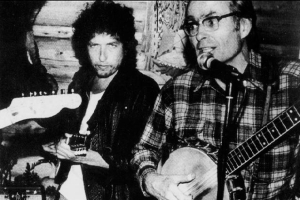 Bill is a rare combination of climbing guide, formidable mountain skier, inventive instructor, country-western bandleader, and collector/performer of ski songs and alpine yodels.